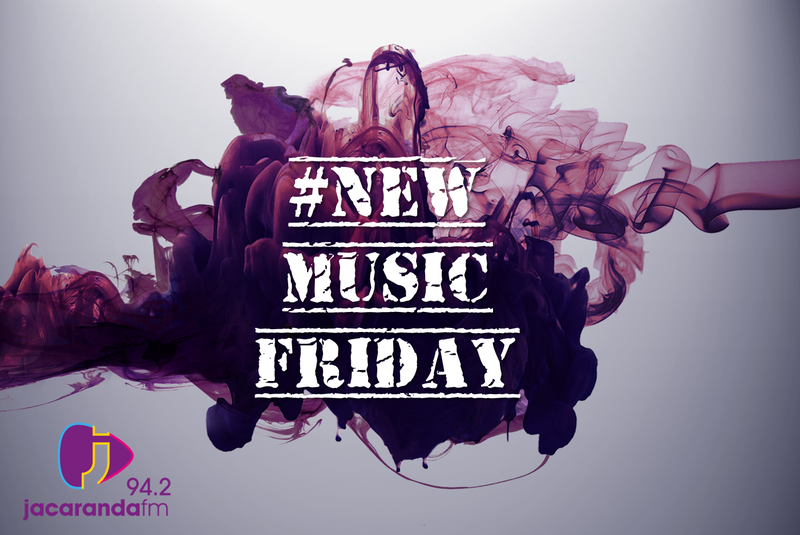 Its #NewMusicFriday and we get to feature the latest hits in the music industry. This week the music industry was shocked with the news of the the passing of Chester Bennington and it is with a heavy heart that we feature Linkin Park on #NewMusicFriday. The song was written from his wife's point of view as she watched him battle his personal demons. Vance Joy is back with "Lay It On Me," the Aussie artist's first new music since his 2014 debut album Dream Your Life Away. Echosmith have triumphantly returned to bless our ears with brand new music! The band are now a trio and the single called “Goodbye” is an ode of sorts, saying goodbye to their eldest brother, Jamie, who left the band to spend more time with his wife and son. Rudimental and James Arthur entered the Chamberlains Top 20 last week with their new collaboration 'Sun Comes Up'. This week we feature their stripped down version of the tune, which shows a whole new side of the single. Swedish dance duo Galantis announced their new album, The Aviary, and dropped a brand new single entitled "True Feeling". In true Galantis fashion, their the song is bright and warm with hints of dance and pop.